Whoever loves art and home decor like I do, raise your hand. Ok, you can put it down now because I really can’t see you! I should be the spokeswoman for Pinterest. I tell you, if you need to find out how to do something, Pinterest is always there. One day, I was checking out some pins from the “Everywhere” section and I saw a pin about this site: Fiverr. I heard of it, but I wasn’t fully sure of what it was about. I clicked the link and went crazy! If you have a talent – whether it’s making a graphic design, doing voice-overs for a commercial, creating a strategic marketing plan – you can do it here! And for $5 (USD). Now I was a little skeptical at first like “how can I do all this work for 5 bucks?” However, there is a nice catch – there is an option to add other services (which they call “Extras”) and the price point can be higher. Ok, this doesn’t sound too bad now. I like the idea of helping someone with creative projects. I thought about what I’m good at – designing. I wish I had a nice smooth voice for voice-overs and videos though. I’m getting over a slight sinus infection so my voice isn’t the greatest now. Back to design: I thought hey, I could start off with a tester “gig” by making Etsy shop banners. Therefore, I signed up and I have my own little spot in the Fiverr world. Check out my Fiverr page (and if you need help with a banner, sign up to buy my gig)! I want you to be part of this Fiverr journey with me. It sounds really fun! What other services should I include? Invitations? Flyers? Letterhead? I’m excited! Ever invite people over for a get-together and after sending that last invite, you realize things need sprucing up? Oh yeah, this was me a few weeks ago. I took a real good look at my living room and noticed I have very few table decorations. So I decided to seek advice from my techie “friend” (Pinterest) for quick decor ideas. I kept looking at this huge glass vase that was in another room. It needed to be in the living room but just did not know how. Until I found these DIY projects: Frosted glass! Isn’t this great?! Absolutely love how it turned out by just using rubberbands for the decoration. Very nice indeed! It was even better that I had frosted glass spray that’s been in the craft drawer for a looooong time. It was intended for frosted doily patterned mirrors but that will come another day. 1) Make sure your glass vase is free of dirt and fingerprints if possible. 2) Place rubberbands in a design of your choosing. I chose an alternate criss-cross. This is where the glass will not get frosted. 3) Go into a well-ventilated area with gloves on and newspaper at hand, preferably outside or on a porch. Turn vase upside down on newspaper. Follow the directions of the frosted glaze spray carefully. Even opening it. I had some issues opening the thing but once I followed directions, it helped. ☺ Be careful not to touch the exposed areas so as to not add fingerprints. Also, spray in a sweeping motion about 8″ away to prevent drip patterns. 4) The frost may look very light but trust me, it’s on there. Let dry for about 30 minutes before adding a second coat. Leave the ventilated area because that spray is no joke! Come back to vase, spray again, then dry for another 30 minutes. 5) Once dried all the way, remove rubberbands carefully. 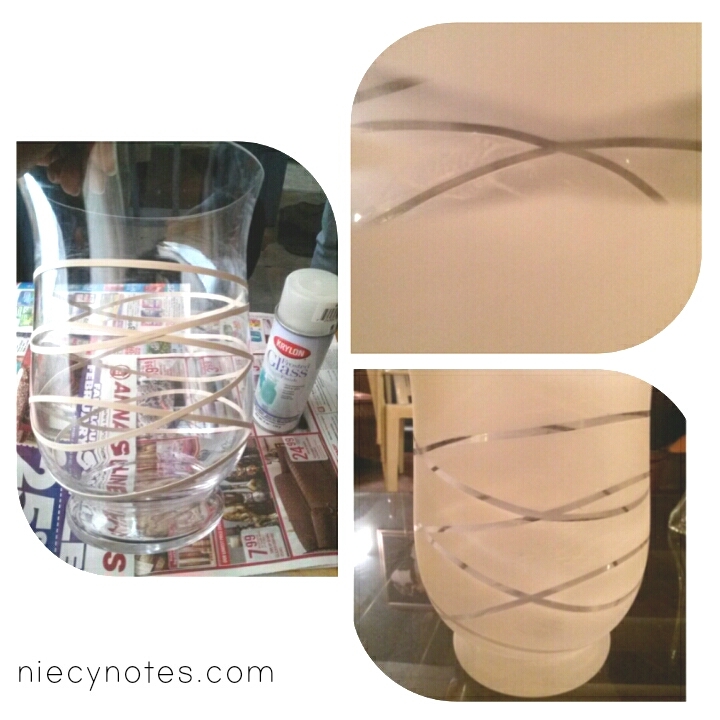 They will seem sticky but it’s ok. Now the optional thing to do next is spray a finishing glaze on the vase to seal in the rubberband pattern. If you do this, follow the spray directions and let dry for another 30 minutes to be safe. It came out very pretty and I received good comments about it. Someone even thought I bought it like this (aww shucks 🙂 )! Want to find more fun DIY projects? 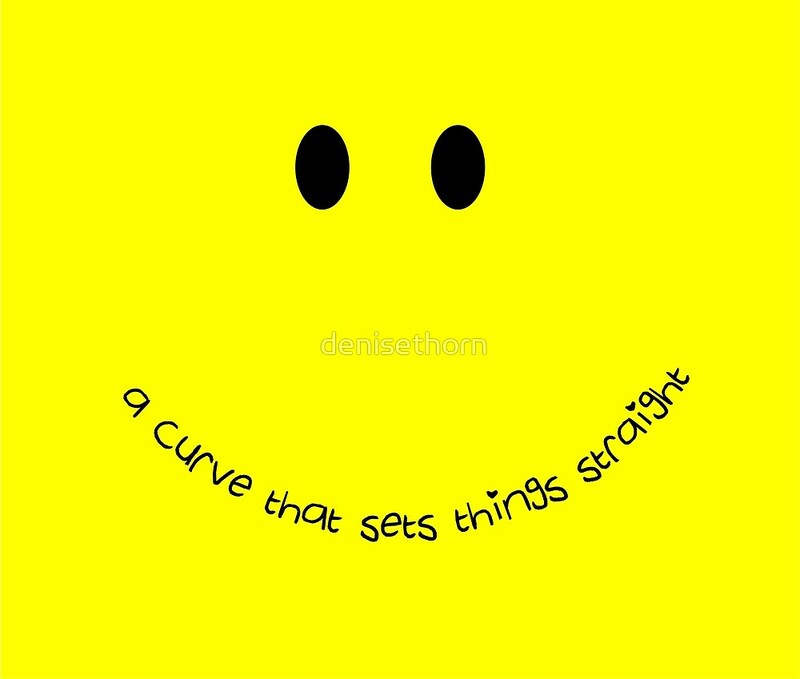 Follow my Pinterest board D-I-Y Baby! Have a DIY project you want me to try? Email or DM me on Instagram! Besides the fashion, Fall time is great for comfort foods…especially those smooth pumpkin spice lattes (mmmm). I want to try something new and prepare some meals during the weekend to make for the next few days. 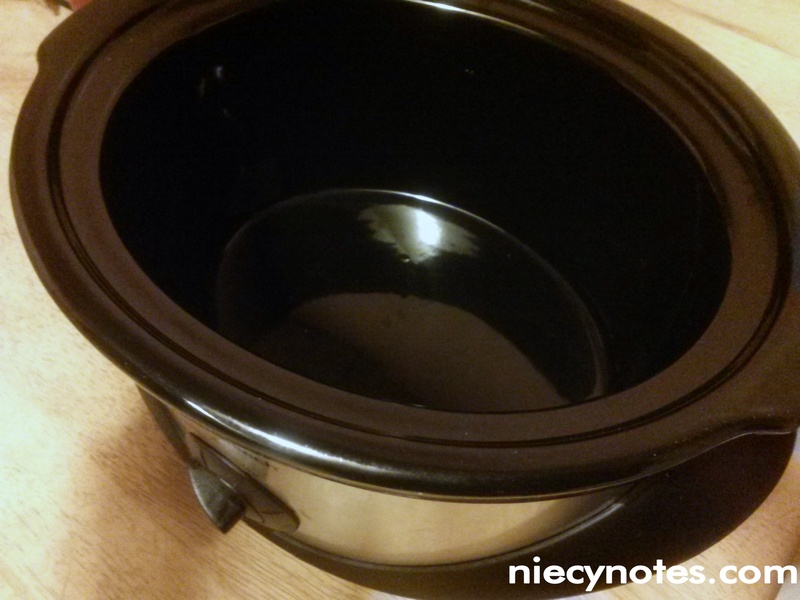 I got a new crockpot and found some recipes on Pinterest to try. 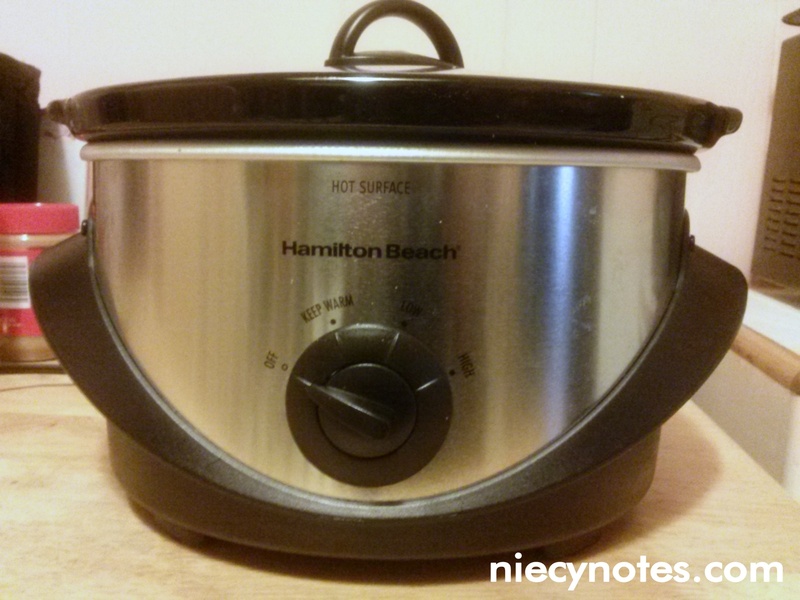 For anyone whose never used a slow cooker before, IT’S THE BEST! Start off earlier in the day and prepare some raw food (I.e. a roast, potatoes, other veggies) in this electric pot, add some seasonings, put the lid on and set it to cook for up to 8 hours. Want something quickly? Put the setting on “high.” By the time you come home, your house will smell lovely. It takes some prep time earlier in the day, but it’s all worth it when you have a full dinner ready for you. No, they are not distressed on purpose. These are worn and torn from overuse. For those who may not be familiar, this rippage (<- word?) was the result of “rubbing-thigh-itis” (<- not a word). 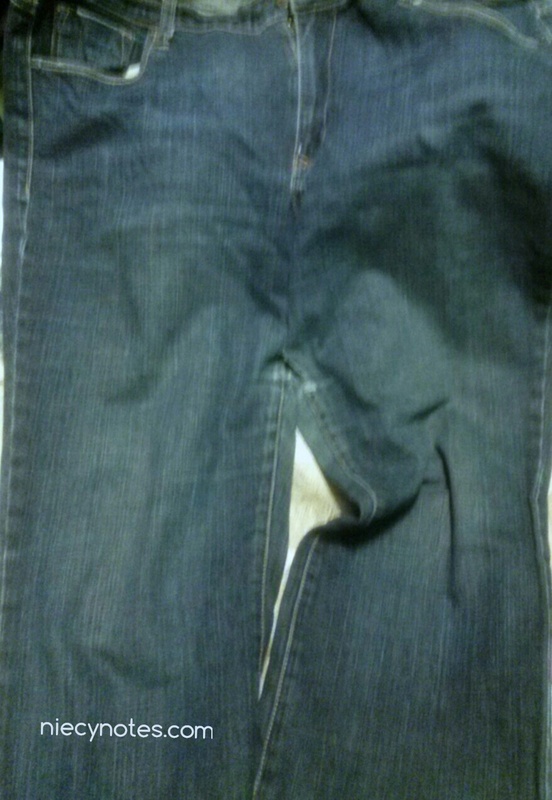 I absolutely HATE when this happens to good jeans over time. Well, this is more incentive to tone up at the gym lol. A jewelry holder! Ann Marie from White House Black Shutters made this and I thought it was the best idea + my newest Pin-Spired project! She used thumbtacks to frame the board but I added a little spin to mine. Take jeans, lay them out flat and grab those scissors. Cut the jeans legs off horizontally (I started where the aforementioned rip began, but it could be mid-thigh). Bare with me, I quickly took pics on my phone and the quality isn’t the greatest lol. Plug in iron (in safe place). You’re going to need it soon. 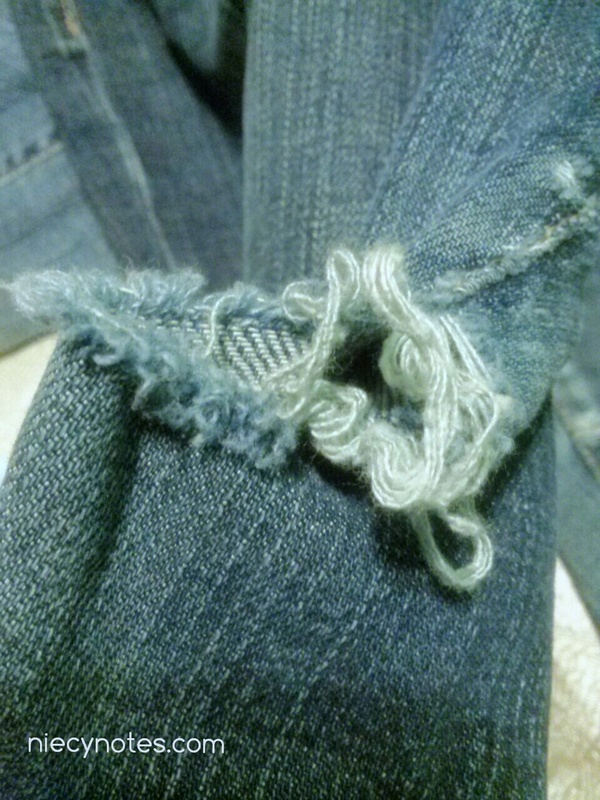 Grab one jean leg at a time and cut at the seam. Open into a big rectangle. Do this for other leg. Get the iron, lay one of the jean legs flat on the iron board and iron until all wrinkles are out. Do same for other leg and set aside. Don’t forget to turn that iron off!! 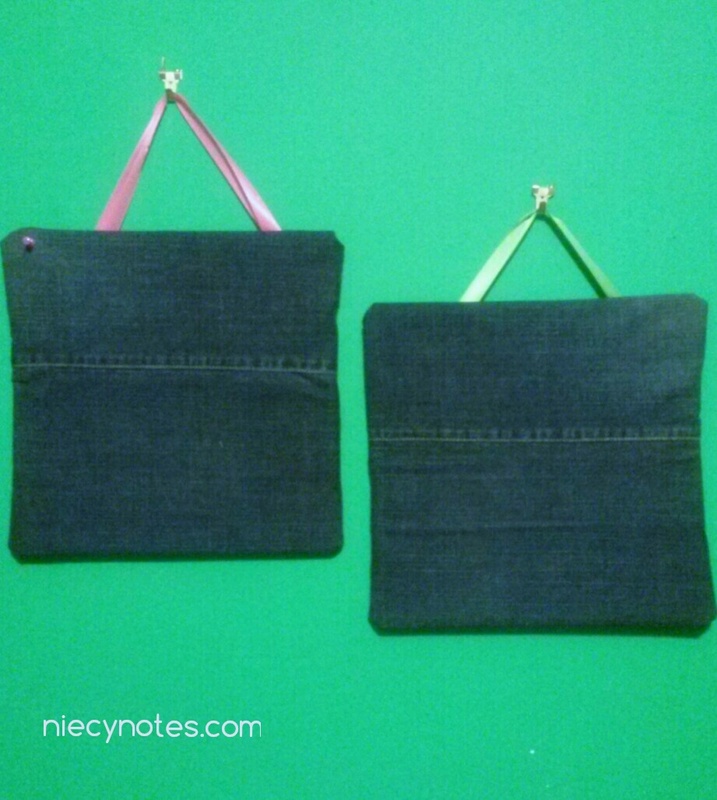 Measure one piece of denim around one corkboard square. Fold around, making sure it is flat and form-fitting to the board. Grab the scissors again and cut about 12-15 inches of ribbon. Fold the ribbon to double it. Staple the ribbon inside of a fold of fabric on the back of the board. Continue stapling the fabric down on the back, keeping sure everything is flat. Hammer or stick on the wall hanger on a wall. Hang jewelry holder on to test. 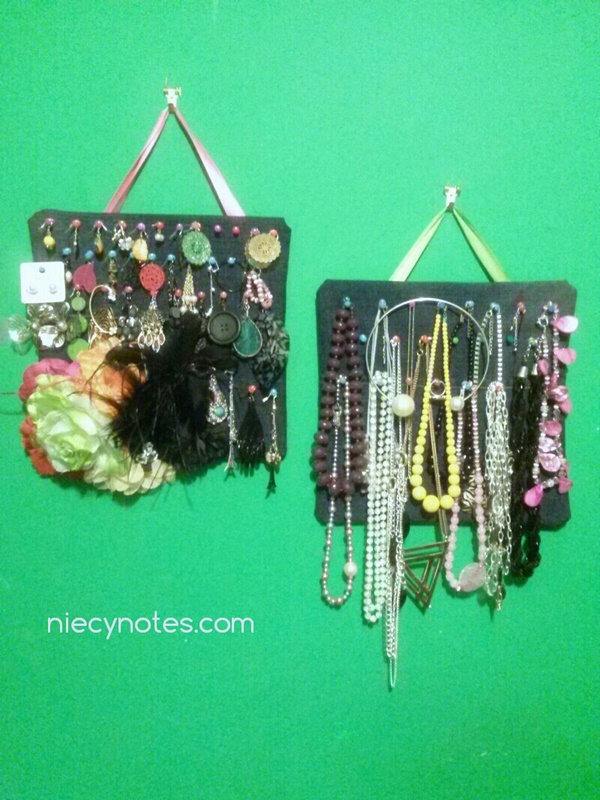 Once satisfied, tack on push pins and hang your jewelry! I love how this came out for me! Thanks Ann Marie and Pinterest!! How did it come out for you?